Snowdrop Independent Living has become the first company to take on Prostate Cymru’s corporate challenge for The Big Walk 2017, the longest and most challenging group charity walk in Wales. 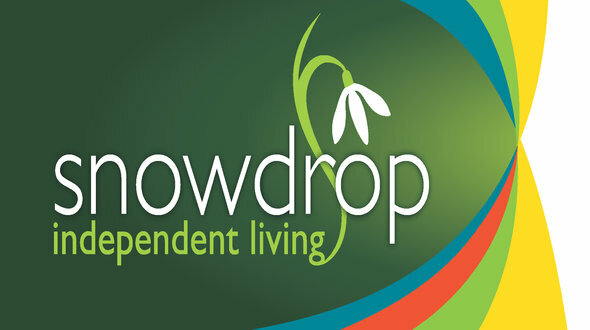 Snowdrop Independent Living install and service home lifts, stairlifts, wheelchair lifts, ceiling hoist systems, height adjustable baths, toileting solutions and disabled shower equipment. For comfort and health, the company assess and supply riser recliner chairs, specialist seating, profiling beds and pressure care solutions. For mobility, they supply a wide range of moving and handling aids, wheelchairs and powered mobility vehicles. As a trusted and well-established company, Snowdrop staff work closely with clients, carers and healthcare professionals to provide optimum solutions. The company, which has showrooms in Penarth, Swansea and Haverfordwest, is the first team to sign up for Prostate Cymru’s corporate challenge. The corporate challenge sees teams of 10 to 100+ take on one of Prostate Cymru’s annual sporting events: The Big Walk and The Five Valleys Sportive. If you’re a business looking to take part in one of our corporate challenges, please contact Chris Leyshon via chris.leyshon@prostatecymru.com to receive more information, a team application form and payment details.